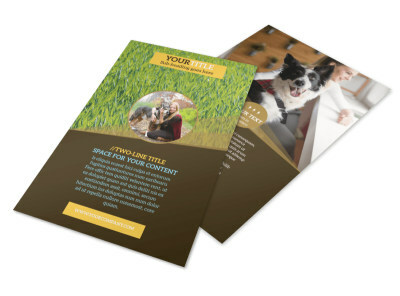 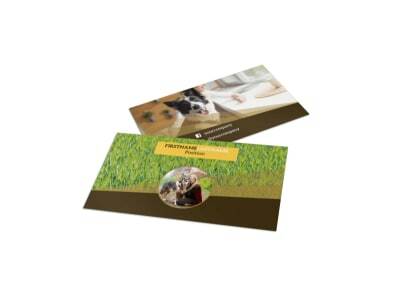 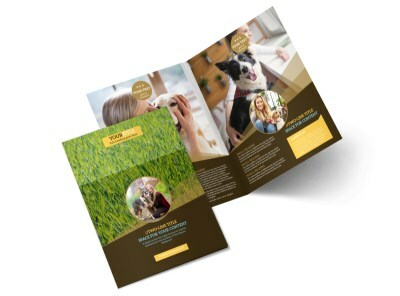 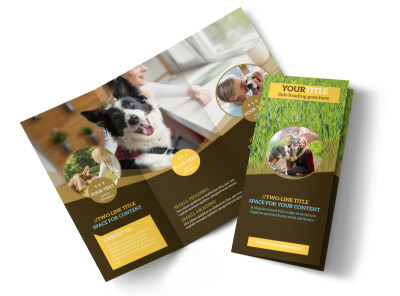 Customize our Obedience Classes Postcard Template and more! 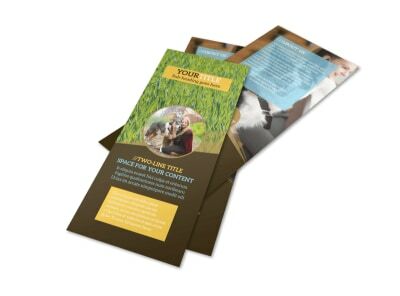 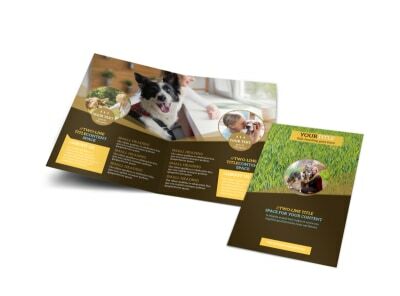 Give hope to struggling pet parents with obedience classes postcards detailing the services you offer them and their canines. 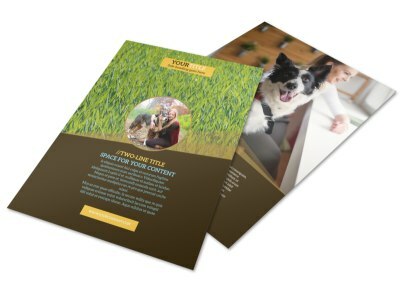 Customize your choice of templates from our inventory with photos and graphics alongside custom text detailing your services, specials, and past results. 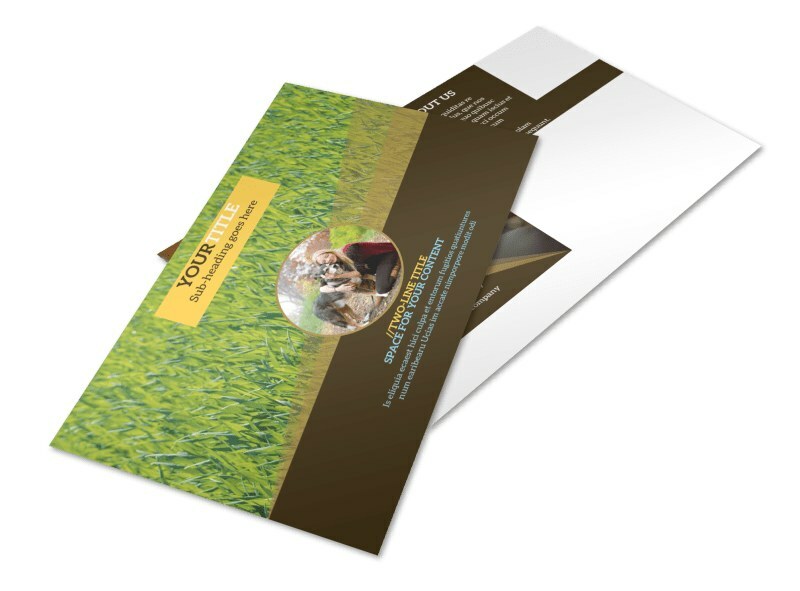 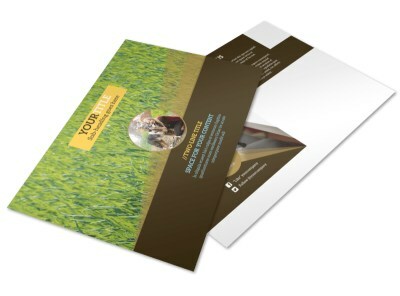 Unearth your best postcard design in minutes.